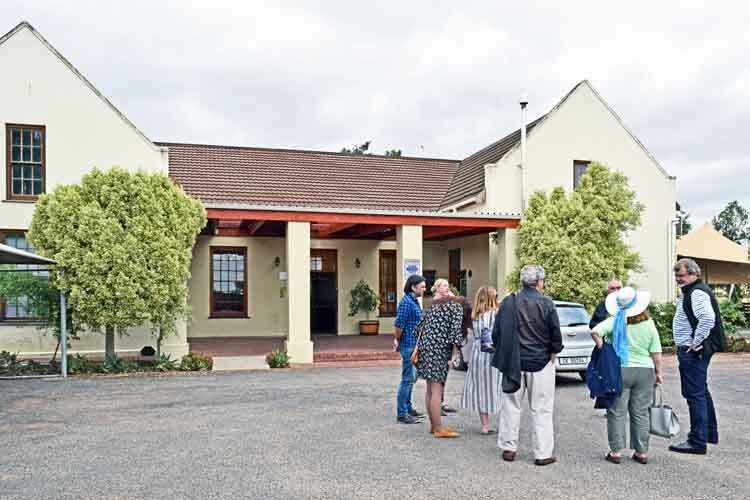 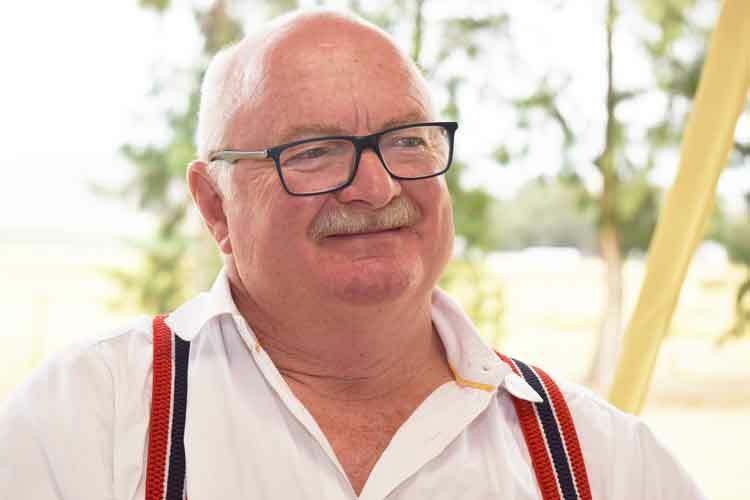 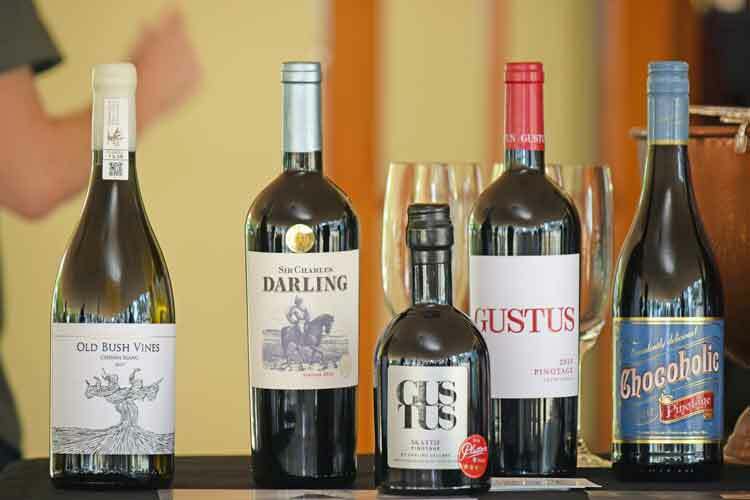 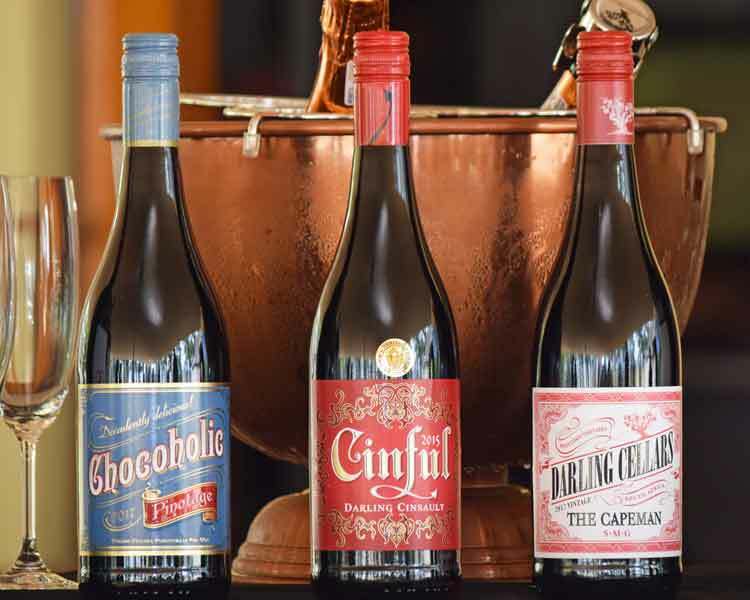 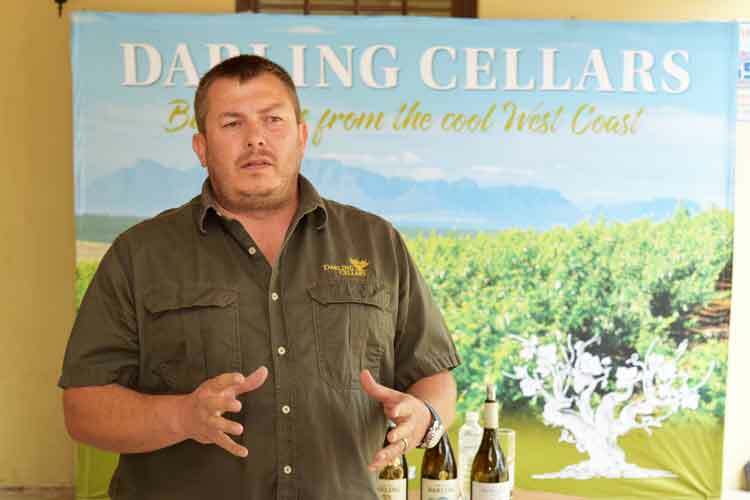 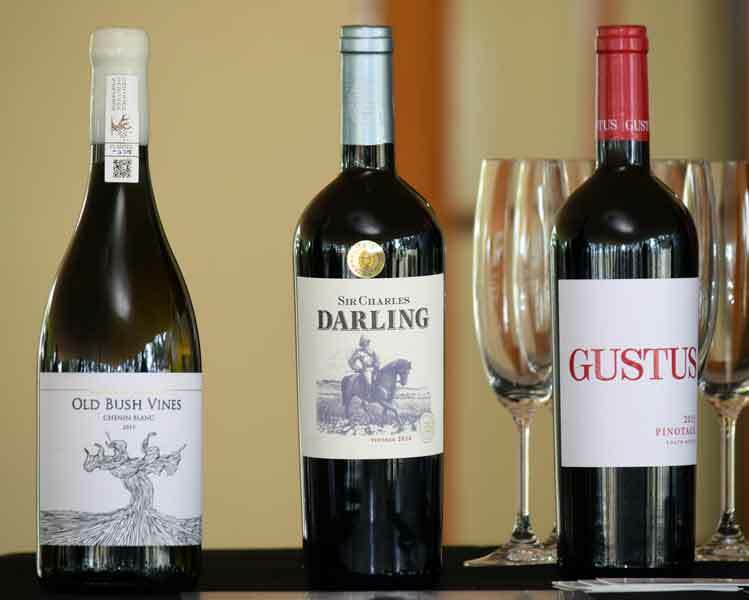 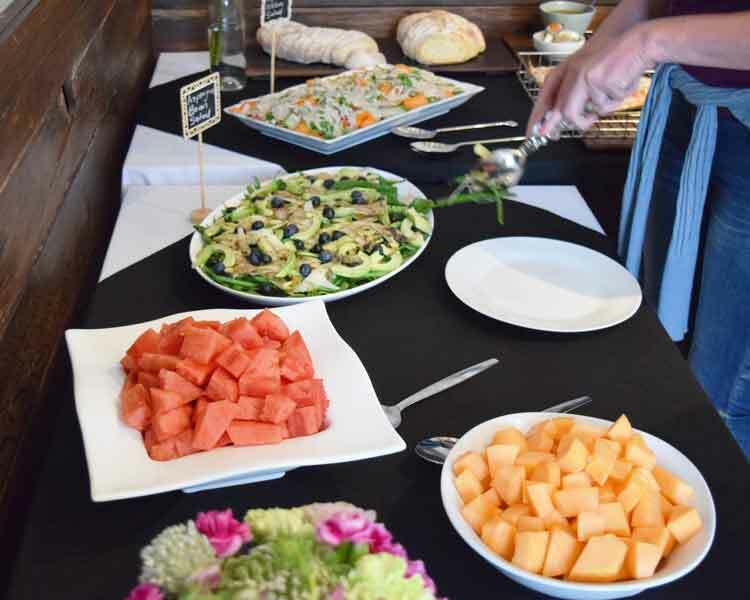 Head winemaker Pieter-Niel Rossouw told us he has been with Darling Cellars since 2014 and was previously with Wellington Wines, L'Avenir and Mont du Toit. 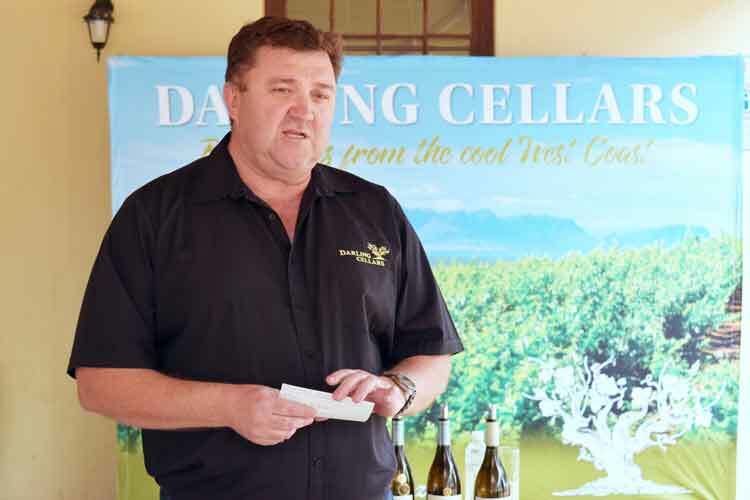 He has done stages in Portugal, Germany and Bordeaux. 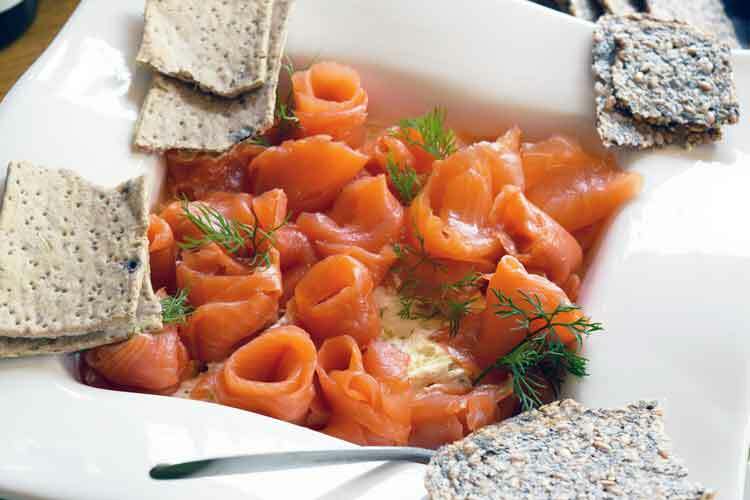 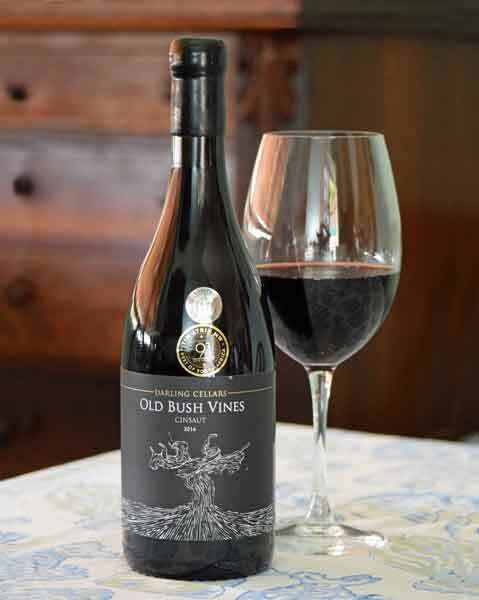 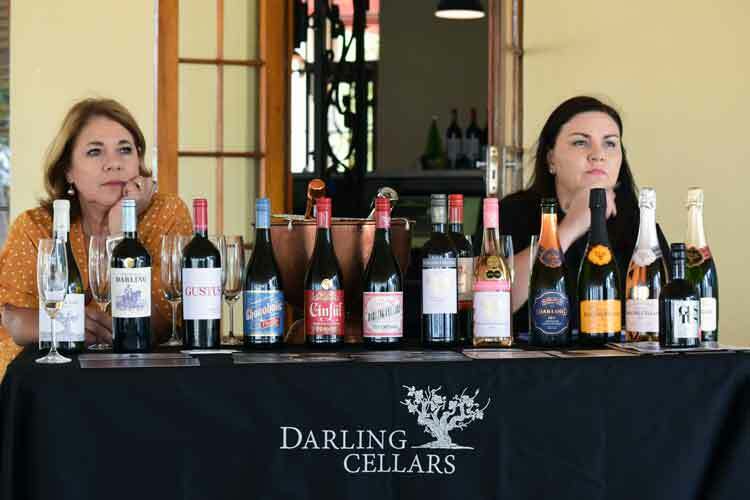 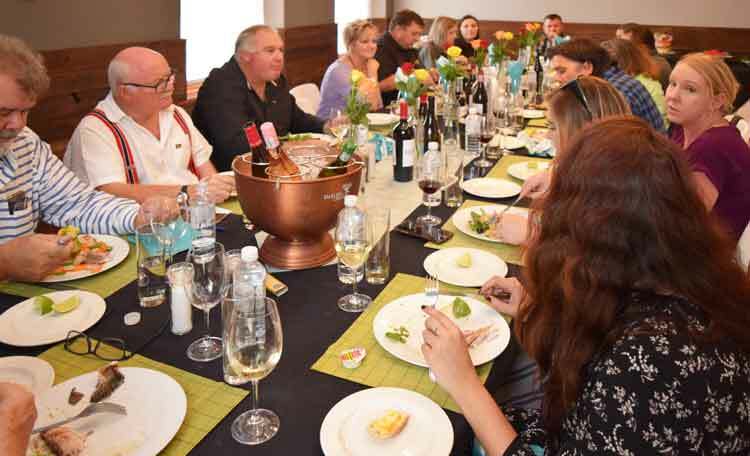 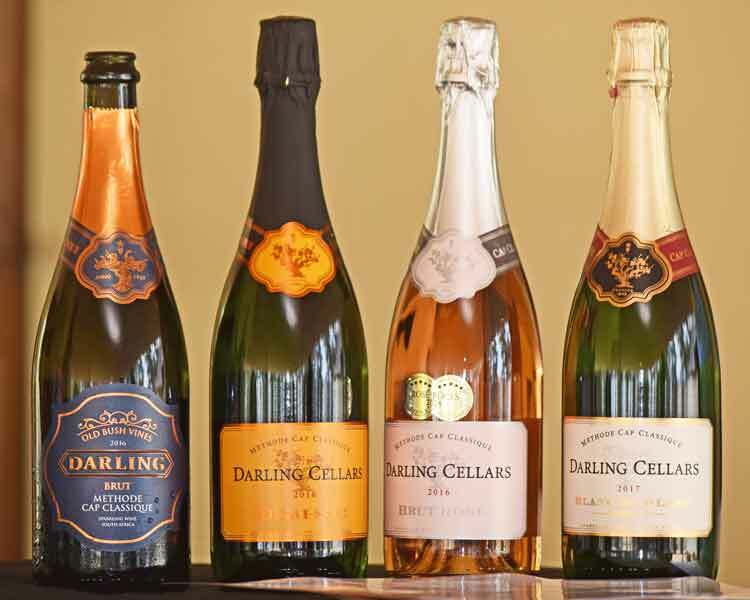 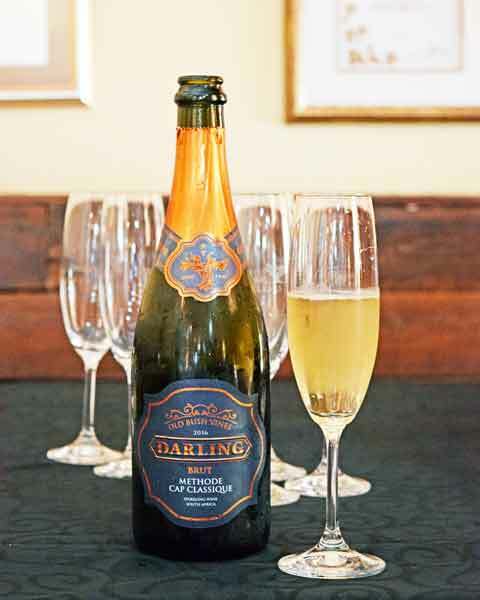 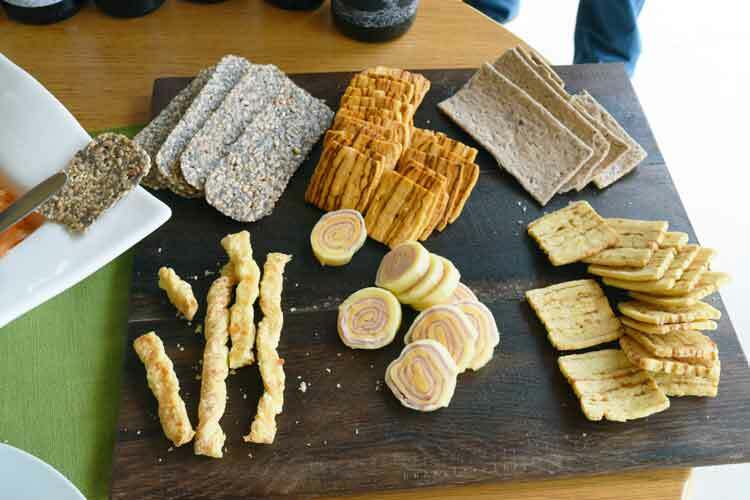 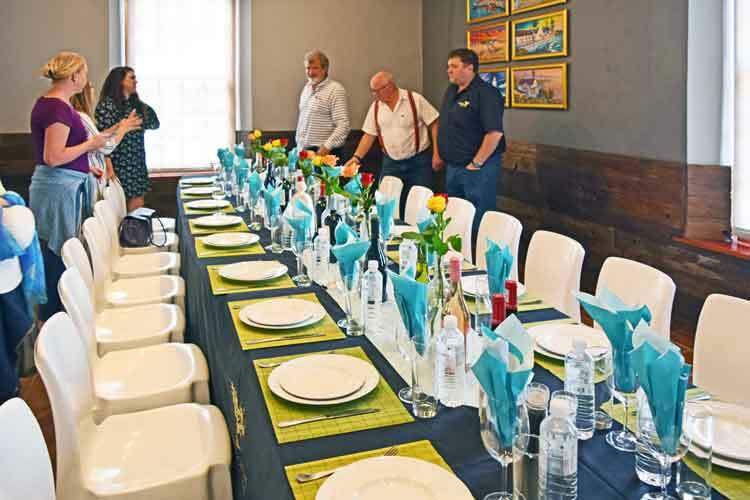 Darling Cellars (previously known as Mamreweg) was founded in 1947 and now has 17 producers, of which 3 produce 80% of the crop. 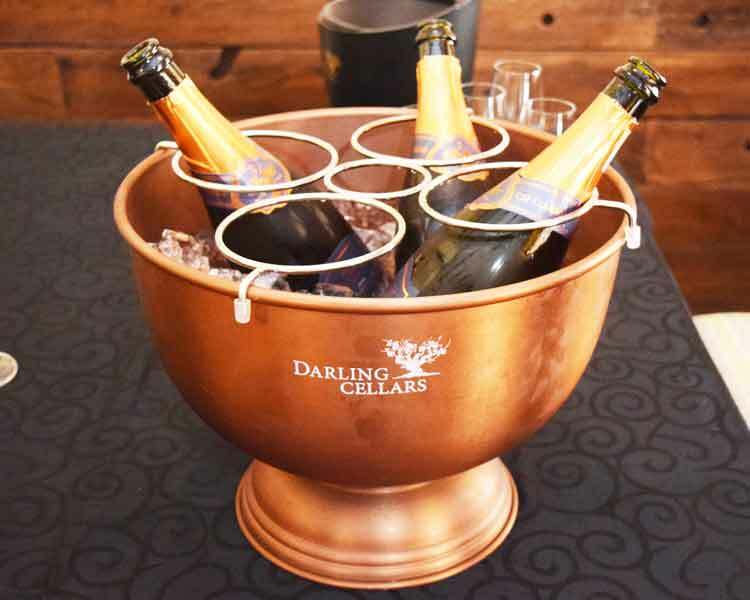 They are very supporting of what he is doing at Darling Cellars. 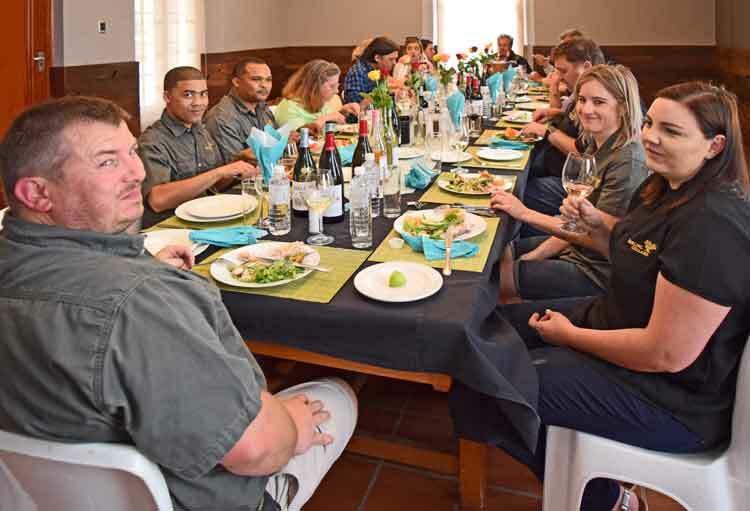 He says that they have made huge strides in the past few years, with a young wine team with energy. 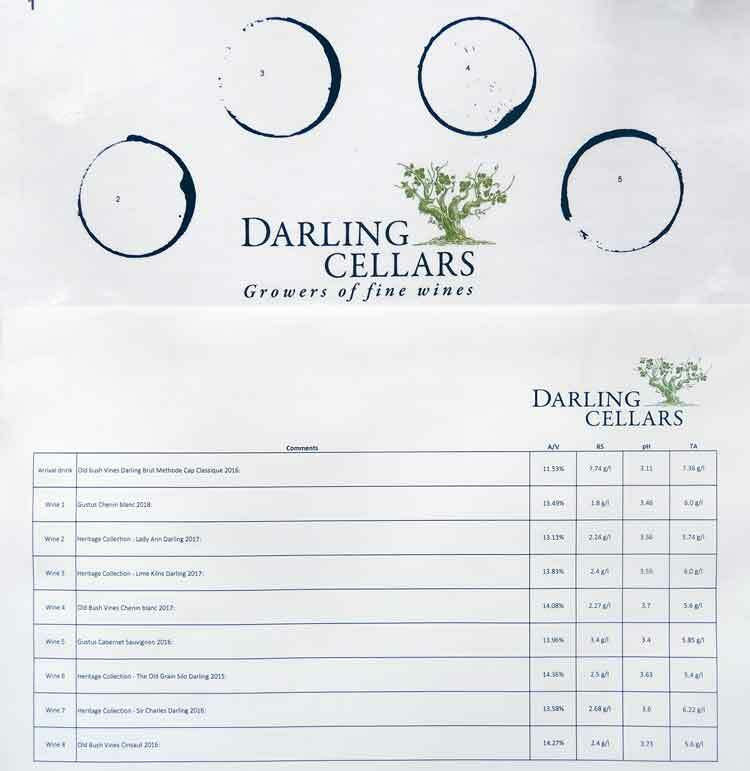 The wines he tasted before he worked here did not impress him, the reds were not elegant, the whites had problems too. 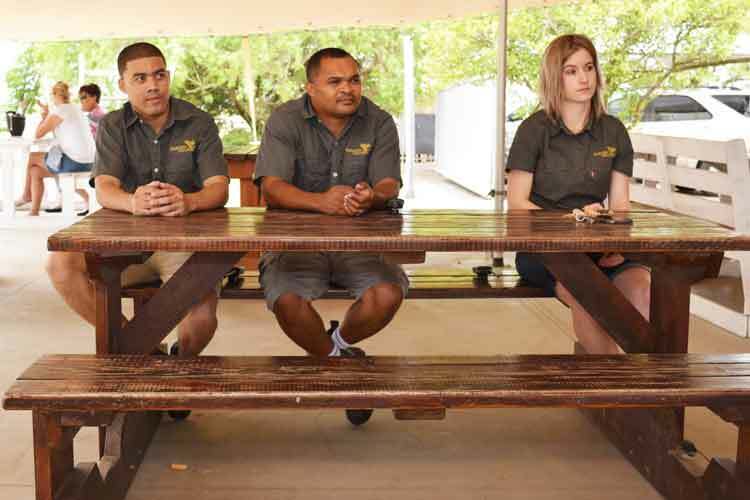 He and the team are striving to improve them and we think he has succeeded so well. 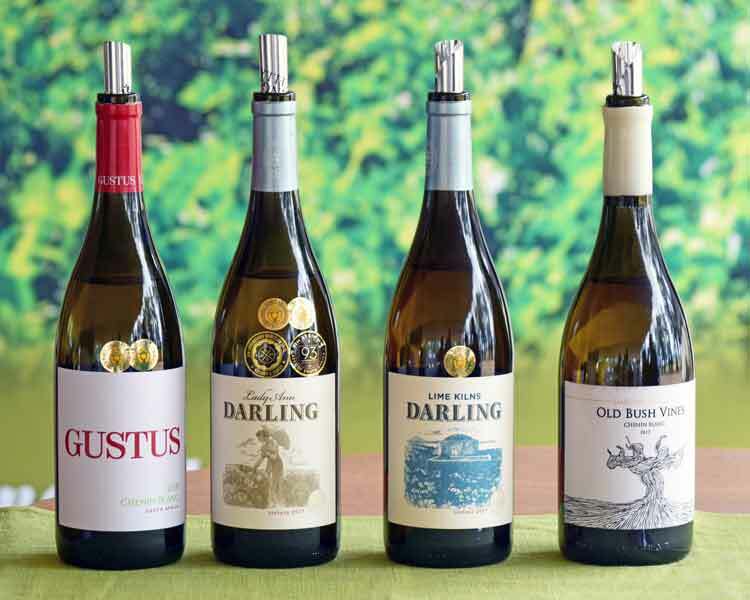 Their main focus is on Sauvignon Blanc - 20% of their production - and they are producing some wonderful wines from this cultivar and others that really express their terroir and ability of the area, the climate and the influence of the ocean. 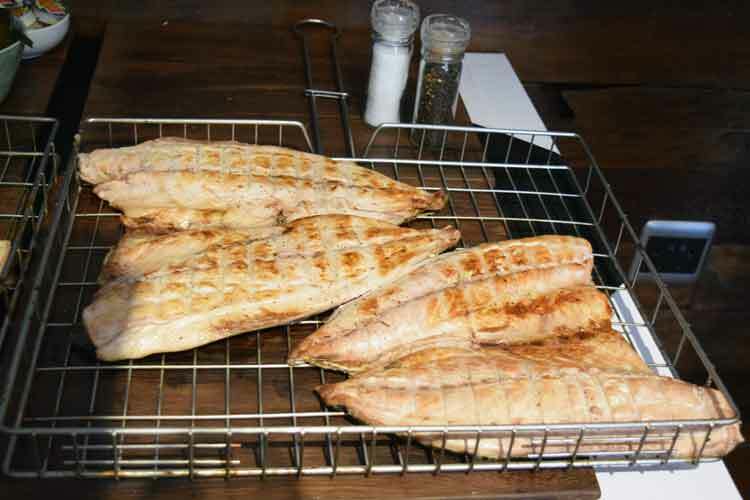 Expertly cooked on a braai, tender and moist, Yellowtail.